For Collision Repair West Palm Beach, Griffin Auto Care, Inc. is a Full Service Collision Repair West Palm Beach. 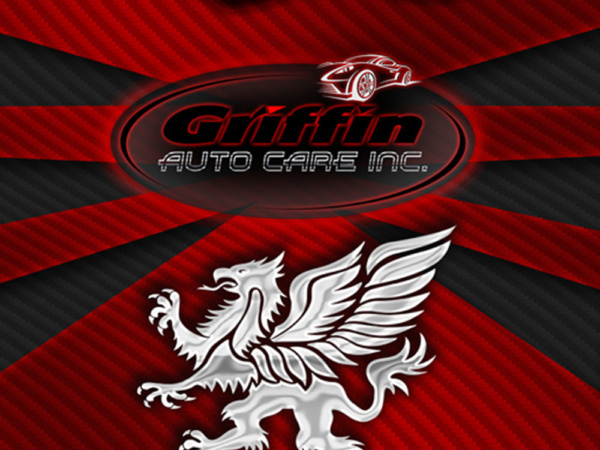 At Griffin Auto Care, Inc., we take pride in being voted the Best Auto Body Repair company in town! We invite you to connect with us today to see how we can help with your auto body needs. At Griffin Auto and Collision, are driven to provide the very best in Vehicle Collision Repair and Auto Body Repair in West Palm! 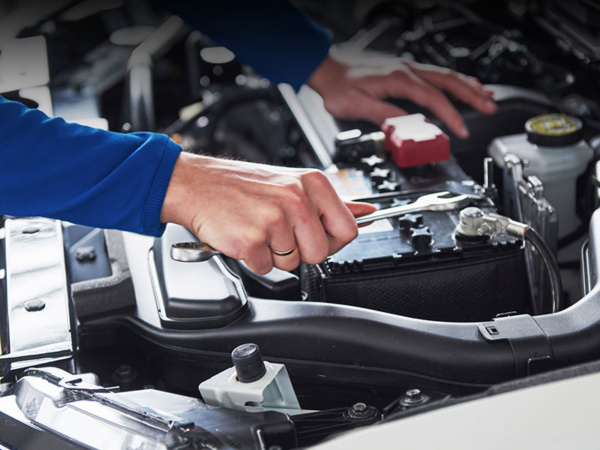 Located downtown West Palm Beach, centrally located and just a minute east of I-95 and Okeechobee Blve; our experienced and skilled specialists are dedicated to restoring your car or truck to pre-loss condition. West Palm Beach Collision – Auto Body Perfected by Griffin Auto Care, Inc.
We at Griffin Auto Care want your trust! 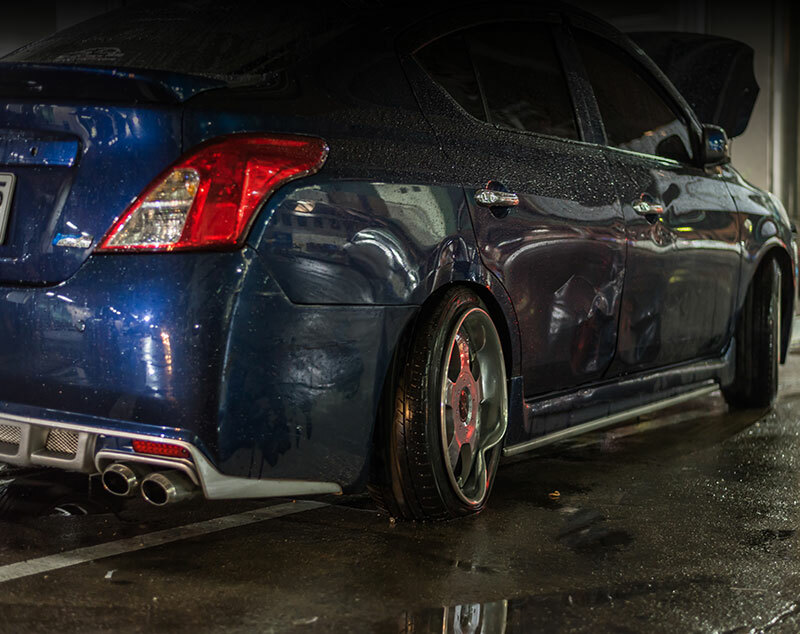 Each one of our auto body and collision repair professionals has several years of expertise under his belt and are fully-trained and certified to ensure that your vehicle will have that pre-loss look and performance that you enjoy. From auto body, collision repair, painting, bumper, dent and scratch repair, to windshield replacement, headlight and upholstery restoration, and more – Griffin Auto Care Collision Repair West Palm Beach will handle your crash with class. If you are indeed, involved in any sized accident – we offer free mobile estimates for your convenience. Our estimator will arrive in a timely manner and treat you with high levels of courtesy and respect. All repair services may interfere with your day. To help, we offer a courtesy shuttle service as your set of wheels driving you where you need to be. We add more value to alleviate your pain.